I am a Professor of Computer Science at RIT. My research interests include pattern recognition and machine learning, with applications in document recognition and information retrieval. I've worked on math-aware search engines and recognizing math notation (most recently with the MathSeer project), locating text in pictures, and audio-visual search in lecture videos. Please click on the links above for information about my teaching, research, publications (including .pdfs), software produced by or associated with the dprl, and resources for students. I direct the Document and Pattern Recognition Lab (dprl) and am affiliated with the Artificial Intelligence Cluster in the Computer Science Department. I am on the Editorial Board of the International Journal on Document Analysis and Recognition (IJDAR), and am a member of the IEEE Computer Society, ACM, and International Association for Pattern Recognition (IAPR). I served as the Communications Officer for IAPR Technical Committee No. 11 ('Reading Systems') during 2017-2018, recently joined the IAPR Conferences and Meetings Committee and I Co-Chaired the International Conference on Frontiers in Handwriting Recognition (ICFHR 2018). I am not taking on any new PhD students or incoming MSc students at the moment, and don't have time to reply to inquries about this. Students at RIT interested in doing an Independent Study, Master's project or thesis should consult the DPRL Project and Thesis Guidelines. I do not have time to respond to unsolicited emails asking for advice on how to prepare for/excel at work in Machine Learning or other areas of Computer Science. MathSeer Pages. (March, 2019) Web pages for the MathSeer project are now online. JCDL 2019 Paper. My PhD student Behrooz Mansouri had a full paper on log analysis for math searches in a general-purpose search engine paper accepted to JCDL 2019, which will be held at the University of Illinois Urbana-Champaign in June. ECIR 2019 Papers. My PhD student Wei Zhong and my former PhD student Kenny Davila have both had full papers on math formula search accepted for oral presentation at ECIR 2019 in Cologne, Germany. Best Paper Award at ICFHR 2018. My former PhD student Kenny Davila and I received the award for Best Paper at ICFHR (Aug 2018). The paper title is "Visual Search Engine for Handwritten and Typeset Math in Lecture Videos and LaTeX Notes." Tangent-V ('visual' search). Kenny Davila's Tangent-V system for visual search in binary images in now available for download. An accompanying paper is being presented at ICFHR 2018 in Niagara Falls in early August. Kenny applied Tangent-V to searching for math in lecture notes, and in automatically generated keyframe summaries of whiteboard contents in math lecture videos. Promotion to Full Professor. I was recently promoted to Full Professor (Fall 2018). My sincerest thanks to my students, collaborators, and colleagues for helping make this possible. 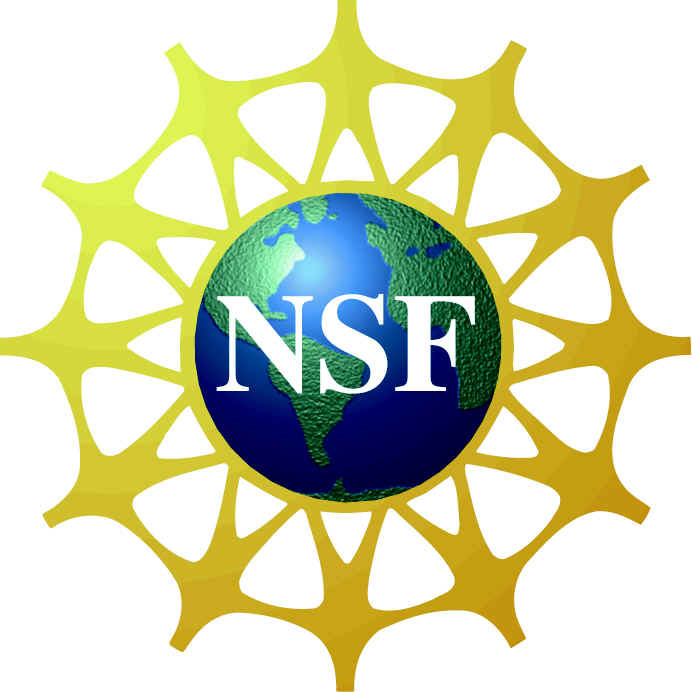 NSF CISE/III Grant. In December 2017, the National Science Foundation (USA) awarded a grant to myelf, Anurag Agarwal (RIT), Douglas Oard (Univ. Maryland, College Park), and Lee Giles (Penn State) in support of research into exploiting text-math relationships in the design of math-aware search engines, and integration with the CiteSeerX technical paper database. Sloan Foundation Grant. In July 2017, the Alfred P. Sloan Foundation awarded a grant to myself and Lee Giles (Penn State) to incorporate math-aware search into the CiteSeerX search engine, and develop related technologies to make this useful for the general public. Kenny Davila, Ph.D. (July 17th, 2017) Kenny Davila successfully defended his PhD dissertation, titled "Symbolic and Visual Retrieval of Mathematical Notation using Formula Graph Symbol Pair Matching and Structural Alignment." Kenny's dissertation was co-advised by myself and Dr. Stephanie Ludi (Univ. North Texas). Kenny created a formula search engine capable of using visual structure, semantics, or just the symbol layout of formulae. From this, he is able to do cross-modal searches to locate formulae in lecture videos from rendered LaTeX formulae. He also created a system that can be used to jump to a video frame where selected ink from the whiteboard is first drawn (YouTube demo). Outstanding Scholar Award. 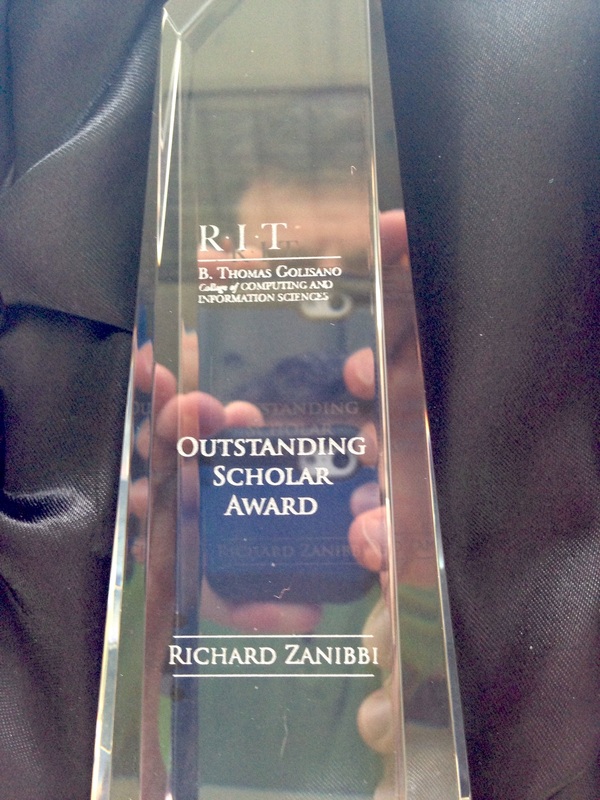 I was the recipient of the 2017 RIT Golisano Computing College Outstanding Scholar Award, given to an individual with a strong research track record whose work is "integral to, and not separated from, all aspects of a student's educational experience at RIT." My sincerest thanks to the dprl students whose hard work, dedication, and strong results made this possible. dprl's 10th Anniversary Presentation. I gave a brief presentation at the RIT GCCIS Research Showcase in April 2017 about the lab, dprl@10: The Document and Pattern Recognition Lab's First 10 Years. A sincere thanks and congratulations to all of the dprl students from these first 10 years! SIGIR 2017 Formula Search Paper. Kenny Davila's paper, "Layout and Semantics: Combining Reprsentations for Math Formula Search" has been accepted for poster presentation at SIGIR 2017, the leading information retrieval conference. The conference is being held in Tokyo this August. ICFHR 2016 Best Poster Award. In October 2016, Lei Hu's poster at ICFHR 2016 received the Best Poster Award. His winning paper was entitled, MST-Based Parsing of Online Handwritten Mathematical Expressions. CROHME 2016. The CROHME 2016 international handwritten math recognition competition has ended! Congratulations to MyScript and Wiris for obtaining the highest recognition rates. Details of the competition appeared in a paper at the ICFHR. NTCIR-12 MathIR Competition. I co-organized the NTCIR-12 Math Information Retrieval Task for the NTCIR-12 conference held in Tokyo (June, 2016). The NTCIR-12 MathIR Task overview paper is available, along with all participant papers describing submitted systems and results. SIGIR 2016 Formula Search Paper. My PhD student Kenny Davila co-authored a paper on scalable formula search entitled "Multi-Stage Math Formula Search: Using Appearance-Based Similarity Metrics at Scale", which was accepted for publication at ACM SIGIR 2016. 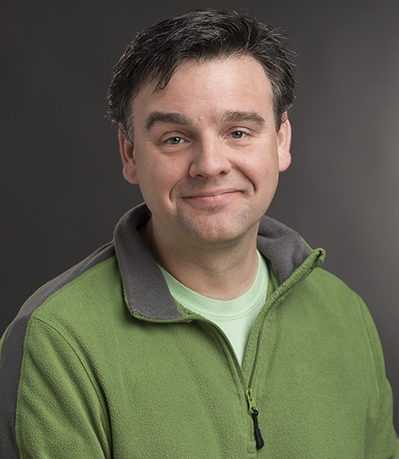 Kenny's co-authors include Frank Tompa and Andrew Kane from Univ. Waterloo, and myself. SIGIR is the leading international conference on Information Retrieval. CVPR 2016 Text Detection Paper. A paper by my PhD student Siyu Zhu, entitled "A Text Detection System for Natural Scenes with Convolutional Feature Learning and Cascaded Classification" was accepted for publication at CVPR, the leading international computer vision conference. Siyu obtained state-of-the-art text detection results for the ICDAR 2015 Robust Reading Competition (Focused Scene Text Localization task). AccessMath Lecture Audio Search Demo and Paper. A demonstration of results from the DPRL lab's unsupervised audio keyword search system is available online, along with an associated Pattern Recognition Letters paper published in Feb. 2016. Math Search for the Masses (CICM Talk). I gave an invited talk on math search interfaces and search engines at the Conferences on Intelligent Computer Mathematics in Washington, DC (July, 2015; Math Search for the Masses). A YouTube video of the talk which I gave in the RIT Imaging Science Seminar Series is available online here.